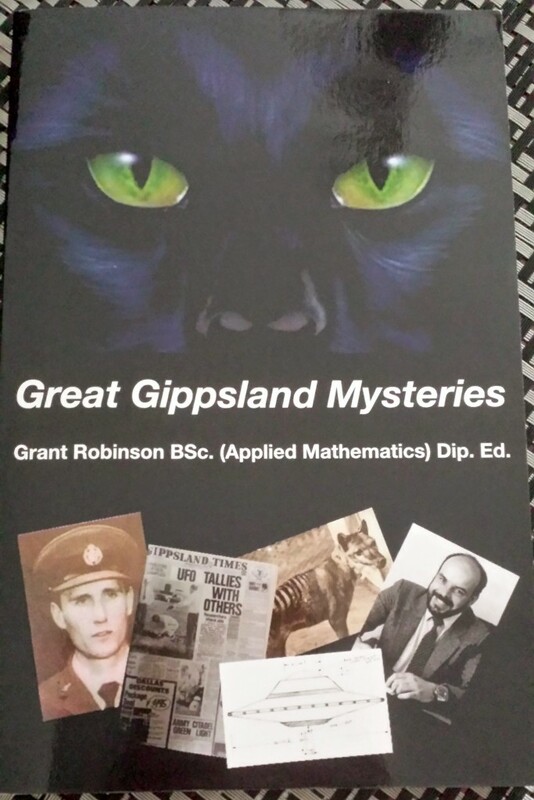 Grant Robinson a local Gippsland resident wrote Great Gippsland Mysteries published in 2014. 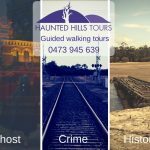 This book came out of an experience Grant had when he was 11 (you’ll have to read the book to find out) that led him to a lifelong journey, that includes a Bachelor of Applied Mathematics and Diploma of Education and interest in the paranormal especially local experiences. The book opens looking at Cryptoids or mysterious and rare creatures. Grant takes a chronological and evidence-based approach to exploring these issues, he uses first person accounts. It shapes a fascinating tale, some of the stories you may have known. 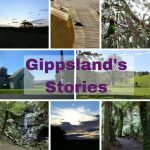 This section of the book covers ‘The Wonthaggi Monster’, ‘Yarram Elephant’, and ‘Gunyah Lion’ (which I call the Gippsland Lion). 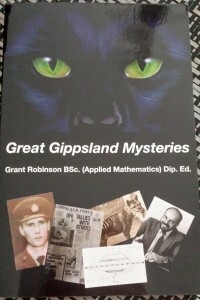 The second chapter is devoted to big cats and the sightings of those all over Gippsland. Grant follows the recent sightings of these creatures and as much information as there is about them. 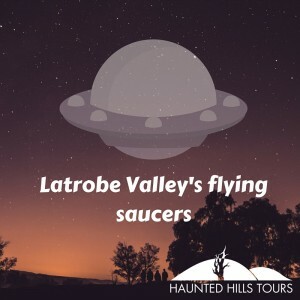 Chapter three is massive and spans from 1909 to 2009 with sightings of UFO’s, stories of abductions, disappearances, missing time and pictures. He also covers a case of an Unidentified Sunken Object (USO) as well. There is a first-hand account it’s fascinating and packaged well within the book. 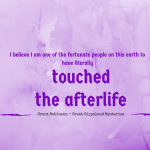 I believe I am one of the fortunate people to have literally touched the afterlife. 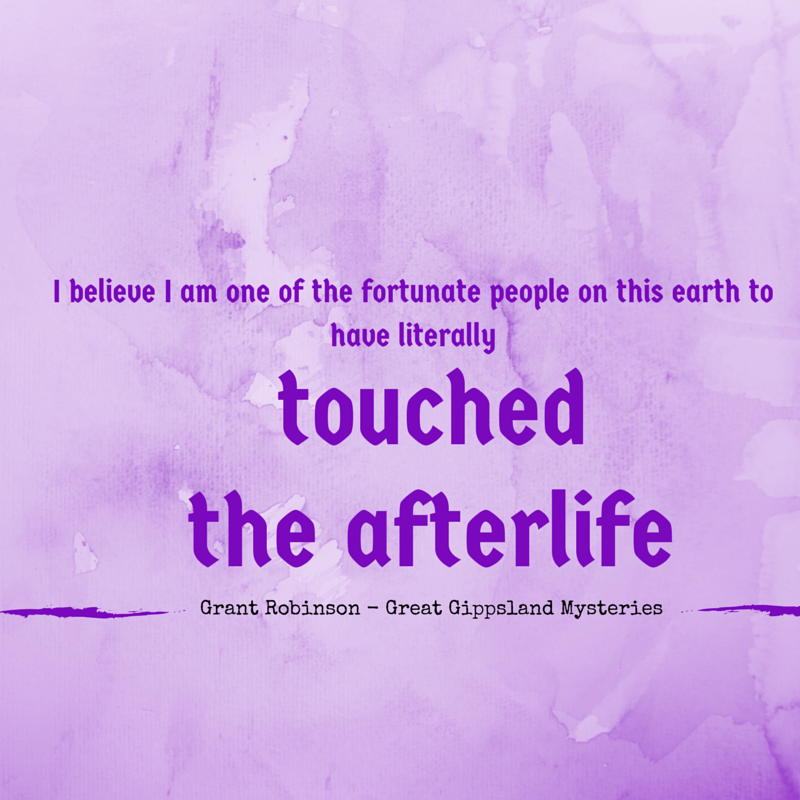 I love the way he has phrased that, and it gives an insight into the positive feelings he has about the paranormal. 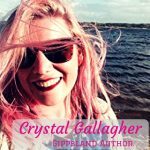 The book also covers, mysterious deaths, lost treasure, shipwrecks and more! 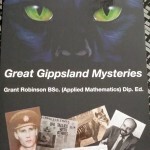 You can purchase Great Gippsland Mysteries from most bookshops across Gippsland.